The products supplied by GWS are the best quality that can be sourced both locally and internationally. Gillmach is the brand of our very own, locally developed and manufactured, range of welding support equipment. 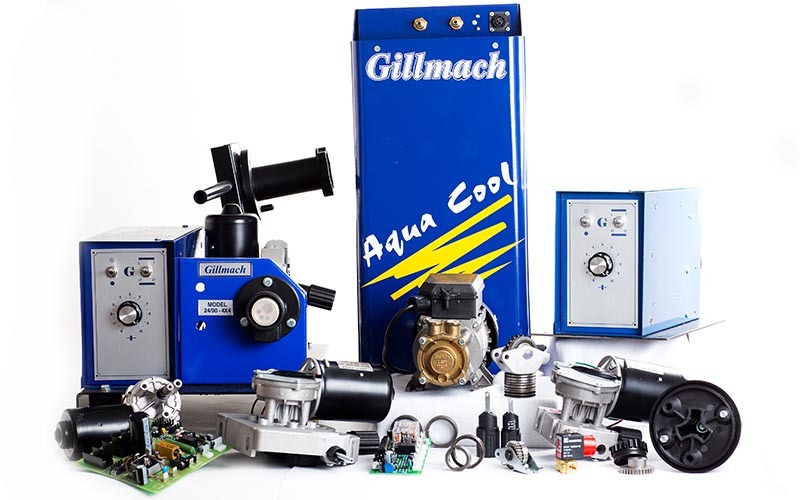 The Gillmach range includes a range of wire feeders, water circulators, a weaver and a laser guide. We proudly bring to our customers a locally made quality product which is fully supported by GWS. 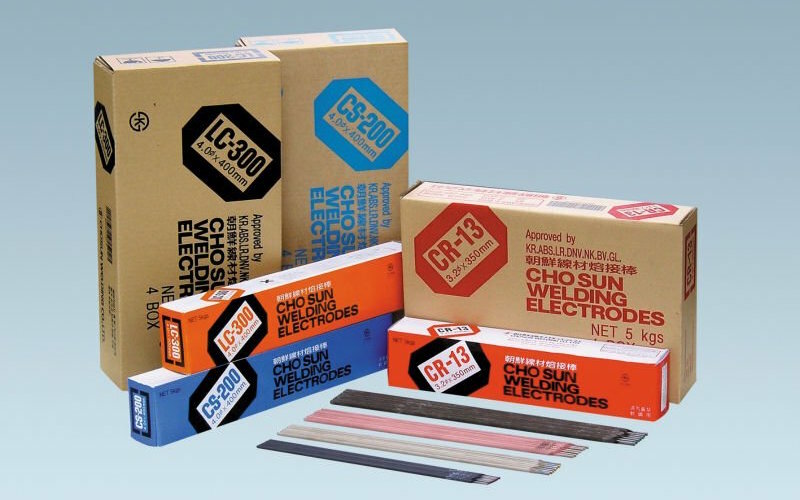 Since established in 1949, CS HOLDINGS CO. LTD. has been the forerunner among domestic welding material suppliers in Korea. It has provided excellent and reliable quality products to many industrial sectors including ship building, automobile manufacturing, construction, and heavy chemical manufacturing. 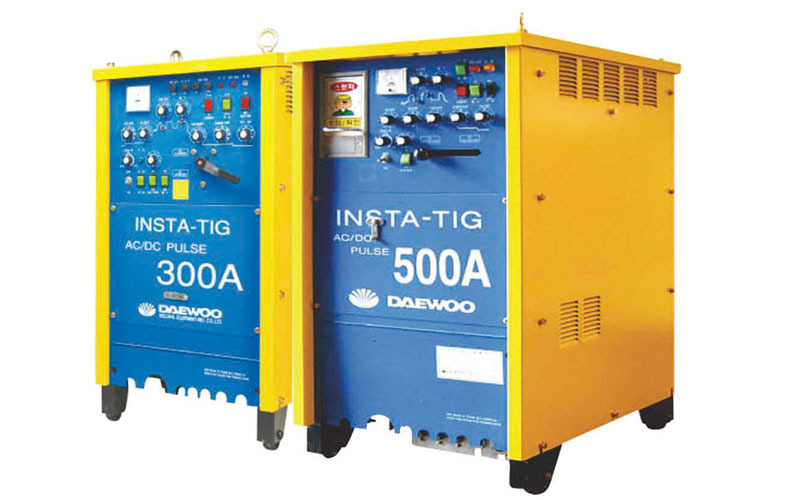 Ever since its establishment, the company has won a leading position in development and localization of special welding equipment including CO2 welding machines, argon arc welding machines, submerged arc welding machines and automatic welding equipment. With its own trade mark, the company has made constant development and change. To meet customers' needs, the company will spare no effort to fulfill its permanent goal of offering top-end products and service on the basis of its outstanding technical strength and experience. 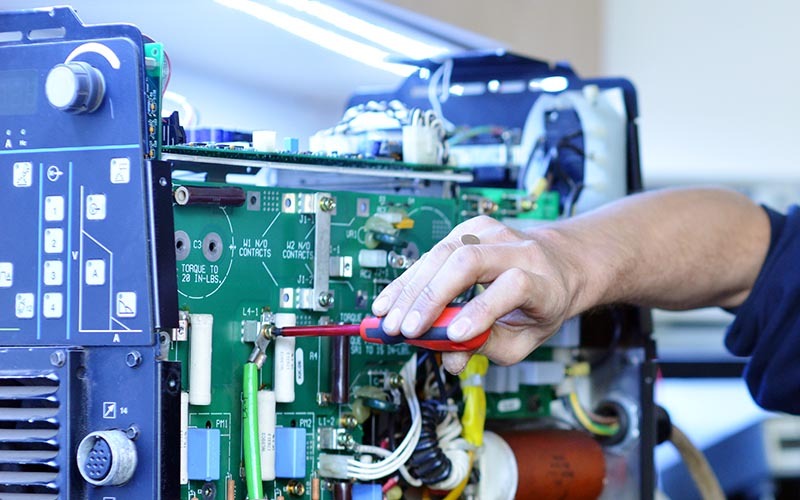 Gillingham Welding Systems and their experieced team are capable of repair to any make of welding machine available locally or internationally. We can diagnose, source the parts and have your welding machine back on the job in the shortest possible time at the best price. "This family owned and run company allows us to provide the extra personal touch which, even in an industry such as welding, is appreciated by our customers."